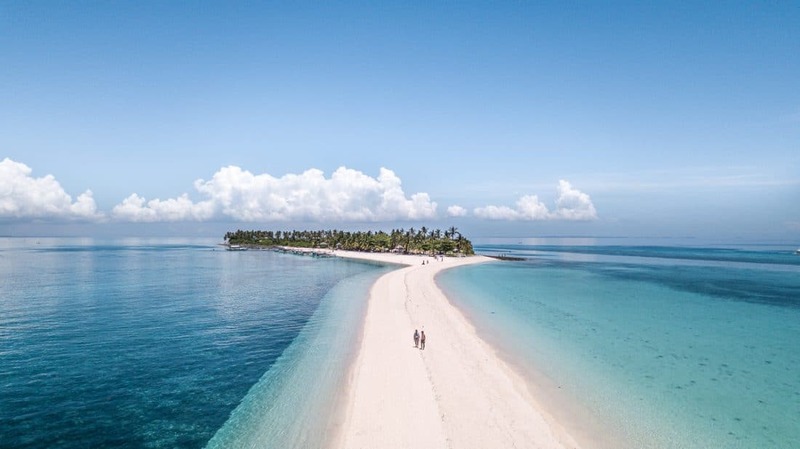 Siquijor or the so-called Isla del Fuego (the Island of Fire) is known to be home to witchcraft and mystical creatures, throughout the Philippines. During the Spanish time, the island was called Isla del Fuego because you could see the island of Siquijor glow in the dark night. This glow in the horizon was the result of the huge population of fireflies on the island. Some still believe that a magical force is surrounding Siquijor and fear the dark magic practiced on the island. 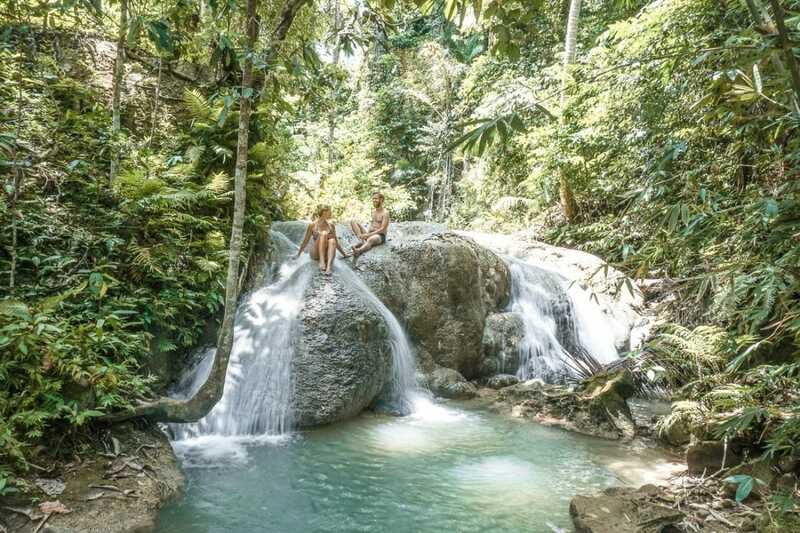 To us, the island showed itself as one of the most laid-back islands with stunning waterfalls and beaches. 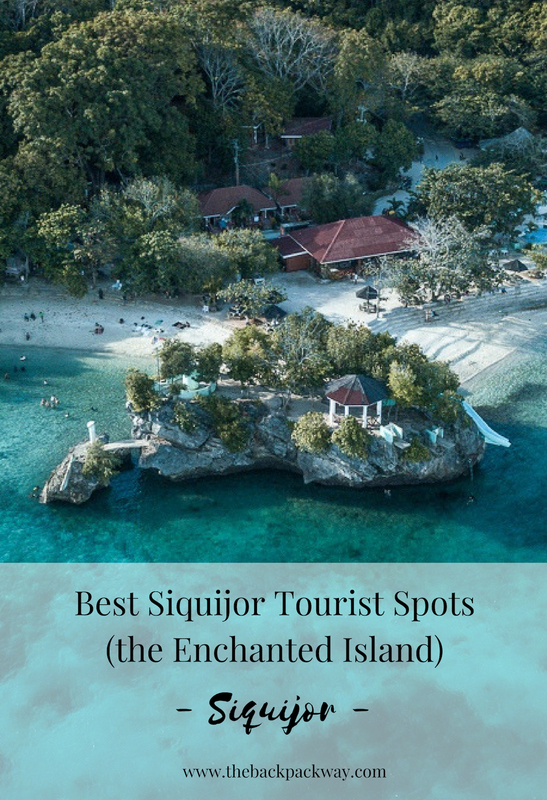 So we put together a guide including everything you need to know about each of Siquijor’s tourist spots. Keep on reading to discover the beauties of the enchanted island. One hint, the island got us under its spell on day one! Depending on your starting point there are several ways how to get to Siquijor. However, the most convenient is taking one of the fast ferries. Board one of the Fast Ferries from Bohol (Port Tagbilaran) to Siquijor (Port Larena). The prices vary between 700 (Open Air / Tourist class) and 1.000 Pesos (Business class). It takes approximately 1 hour and 20 minutes until you reach Siquijor. Check the Ferry Schedules since there might be only one per day, depending on the occupancy rate and season. The Fast Ferry from Dumaguete usually operates 4 times a day, with prices ranging from 250 (Open Air / Tourist class) to 380 Pesos (Aircon / Business class). The fast ferry ride takes 1 hour. OceanJet is the most frequented one and the ferry we took for most of our trips between the islands. There are a few other operators heading to Siquijor. Again you can take a Fast Ferry to head from Cebu City to Siquijor but there is no direct route. The Ferries stop at Tagbilaran, Bohol, where you have to change boat or wait for the ferry to continue its route to Siquijor (depending on the operator). 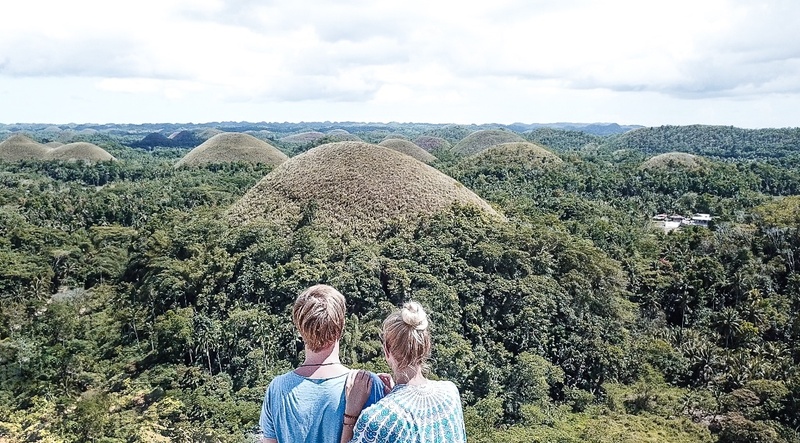 Cebu – Tagbilaran costs between 800 (Tourist class) – 1.000 Pesos (Business class). Tagbilaran – Siquijor, Larena: 700 (Tourist class) – 1.020 Pesos (Business class). Make sure to check the OceanJet schedule for departures from Cebu and note that there is only one ferry from Tagbilaran to Siquijor (Port Larena) at 10:20 AM. So you need to take one of the early ferries from Cebu – latest 08:00 AM. If you are looking for a ferry from Southern Cebu to Siquijor head to Santander, Port Liloan. Maayo Shipping has daily routes at 10:00 AM and the regular ticket costs 70 Pesos. Please make sure to check the Maayo Shipping schedule for any time changes. Another option if you are heading to Siquijor from Cebu (Mactan Cebu International Airport) is to fly with a Cessna. I, Julia, was super excited when we heard about this option. Check the flight schedule of AirJuan for your special flight experience. One direction costs between 2500 – 3500 Pesos. It’s so simple and the best decision for (almost) every island in the Philippines. 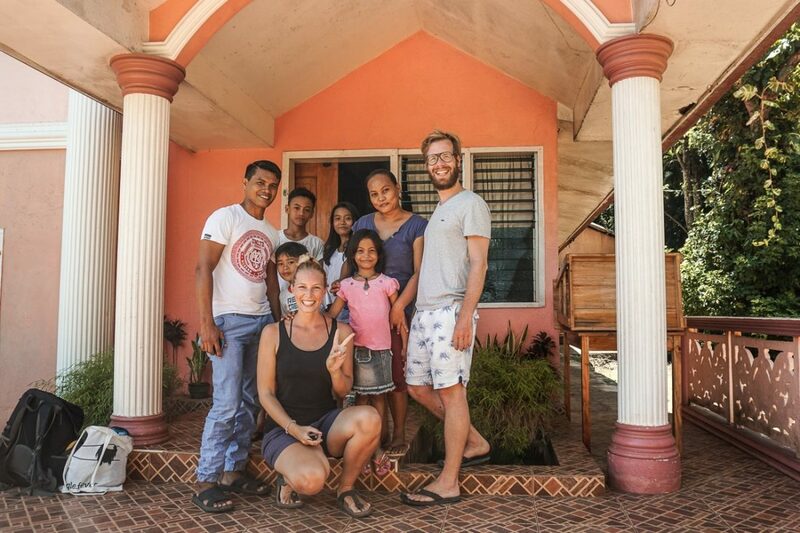 On Siquijor our Airbnb host organized our scooter and we paid 330 Pesos per day. Other options are the local Tricycles or the Jeepneys, which are the perfect option when heading to or from the port. What we learned about the enchanted Siquijor is that a lot of Filipinos still believe in the legends originated hundreds of years ago. 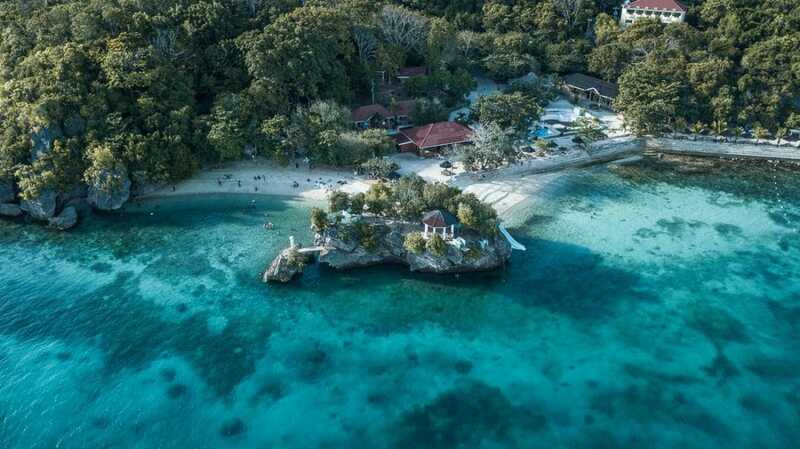 Some do not even dare to visit the island alone or to leave their hotel in the night. Talking to some locals we discovered that today there are still healers practicing their skills. A few believe that they can heal incurable diseases and that some practice witchcraft and can cast spells on you, which may cause the mystical aura still present today. Everything is so simple and you can easily surround the small island in 2 hours. To discover the most amazing Siquijor tourist spots you need at least 3 full days on the island. We rented a scooter as usual in Southeast Asia and started exploring. 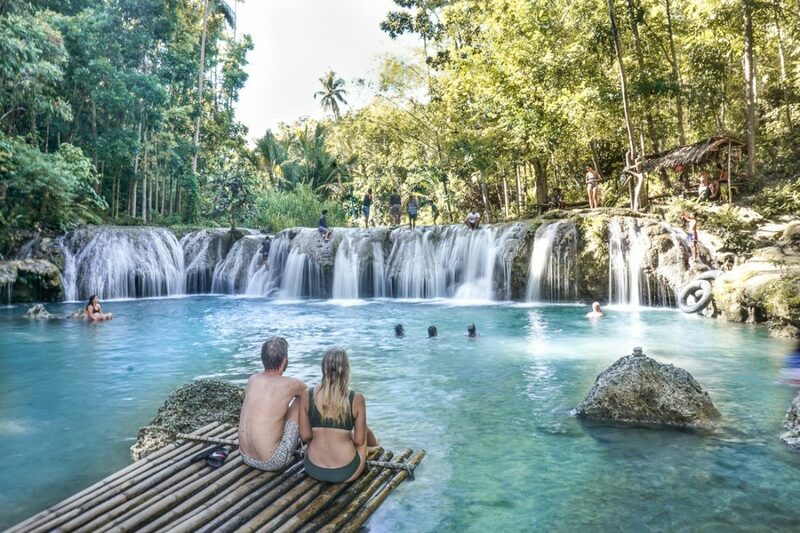 The Lugnason Falls are located on the Western part of Siquijor and are also called the Zodiac Falls. Being 12 waterfalls in total this name suits them perfectly. 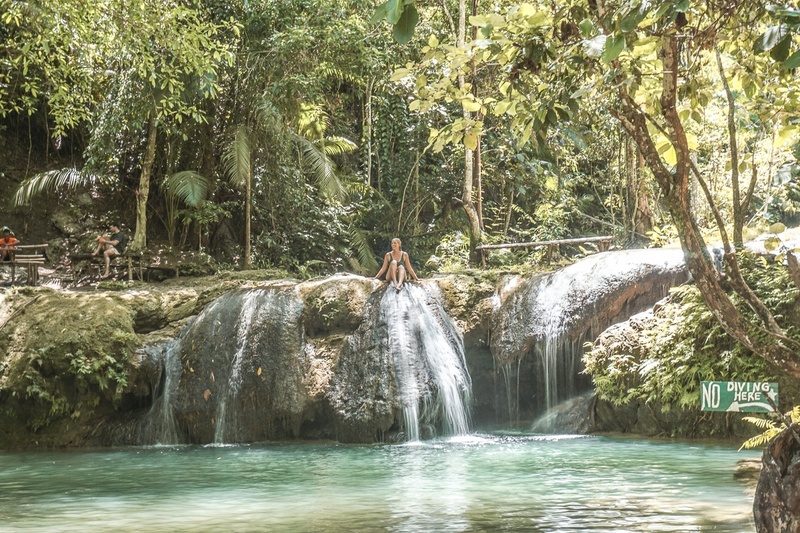 Each one is a unique place and altogether they offer everything waterfall lovers are looking for. The last waterfall, the Pisces Fall, offers rope jumping which makes it the one with the most visitors. According to legends, the Enchanted Balete Tree is home to mystical beings like fairies. Sitting around the pool, feet inside and enjoying the treatment of the nibbling fish. This natural foot spa is definitely a lot of fun (if you aren’t ticklish). 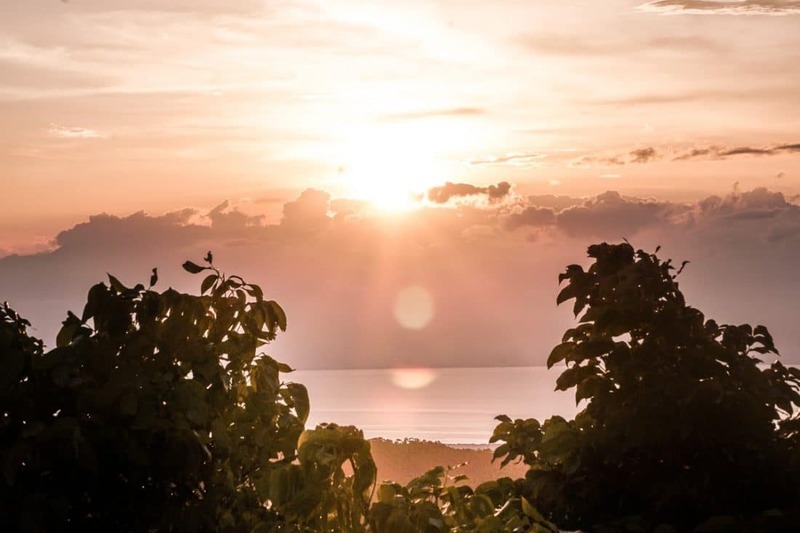 If you love to end your day with sunset views Paliton Beach is the perfect location for you! When the sun sets around 6 PM it turns the sky in all different shades of pink and purple. A spectacle we haven’t seen anywhere before. The drone shot below is NOT edited, we sware! 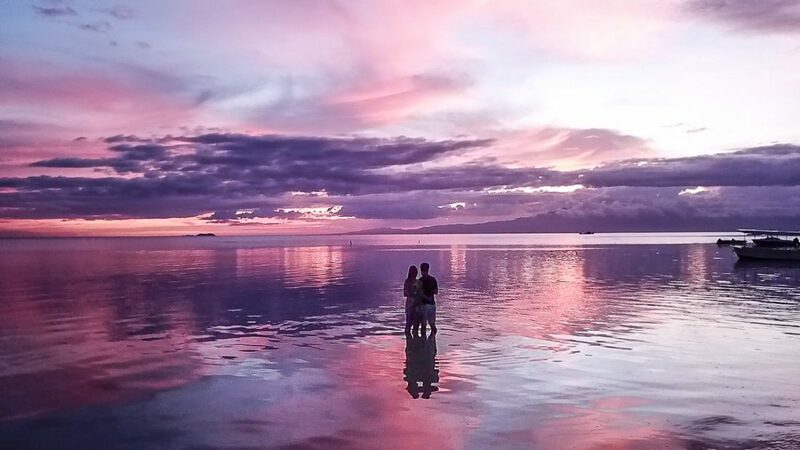 Besides the perfect sunset, Paliton beach was our favorite go-to beach during our time on Siquijor. 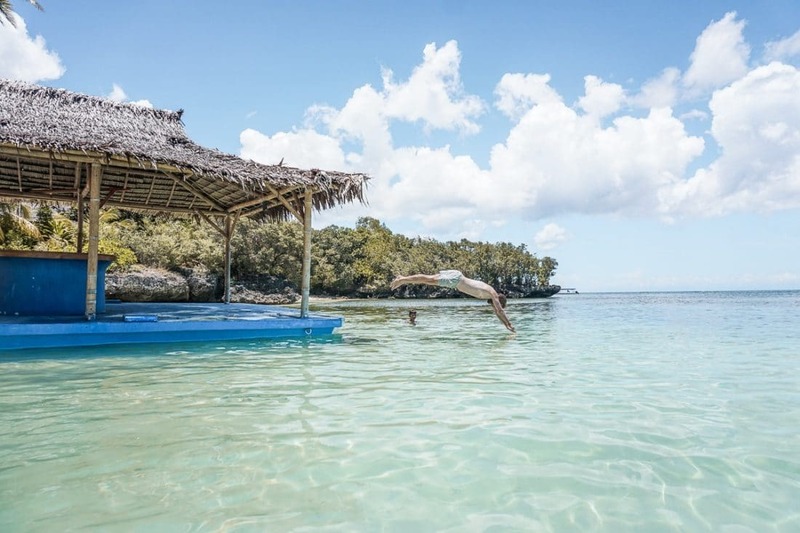 With different bays, it offers you secluded beaches as well as the long, white main beach. We mostly shared the beach with locals and the ocean with the kids showing off their jumps from the floating plateau. Our host recommended this waterfall to us and it was one of the best spots we visited in the Philippines! But be cautious, the waterfall is not located as found on Google Maps. If you are following the Google Maps directions drive to the waterfall called Cabugsayan. This place is amazing for rope swings, it has 2 natural rock slides and you can hide away in the cave under the waterfall. We were led down by a girl and her mother who showed us around and stayed with our stuff the whole time. It was nice exchanging stories with the 16-year-old girl, so we didn’t mind to give them some money for their companionship when we left. 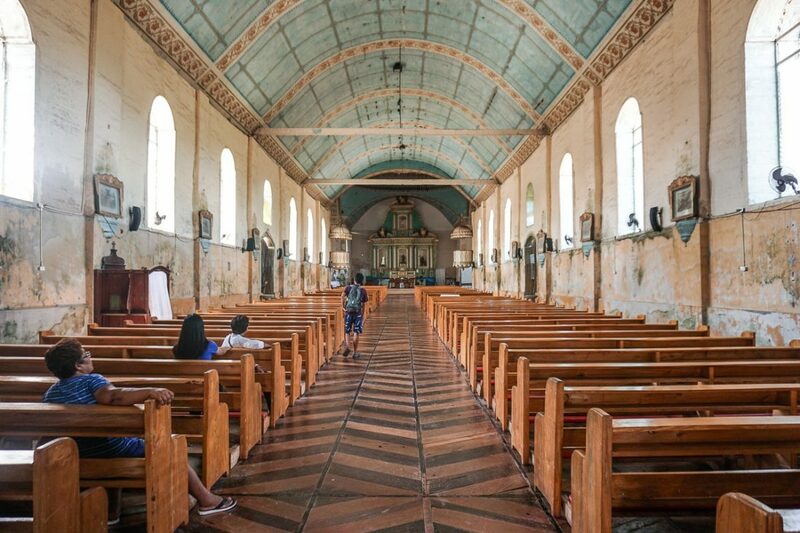 The San Isidor Labrador Church is also known as Lazi Church. 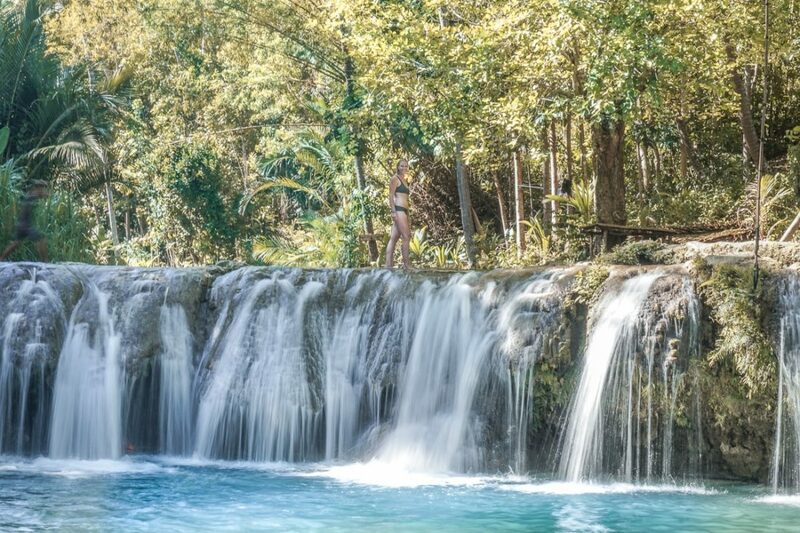 Located in the town of Lazi in the South of Siquijor. 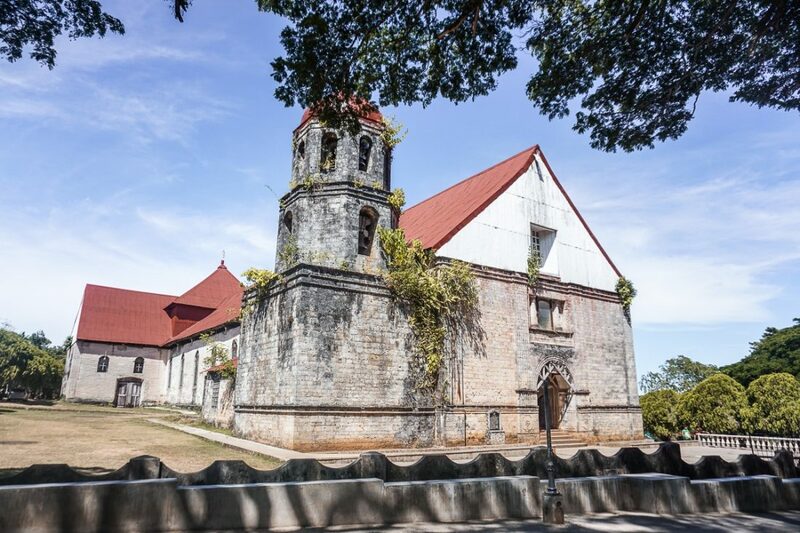 It is most famous for the huge convent, which houses the Siquijor Heritage Museum. The church, of course, is also home to some legends. You can find a statue of St. Rita de Cascia, a woman according to history had been a suffering martyr. Legends also call it ‘Black Magic Maria’ and it’s believed to walk through the town of Lazi at night. 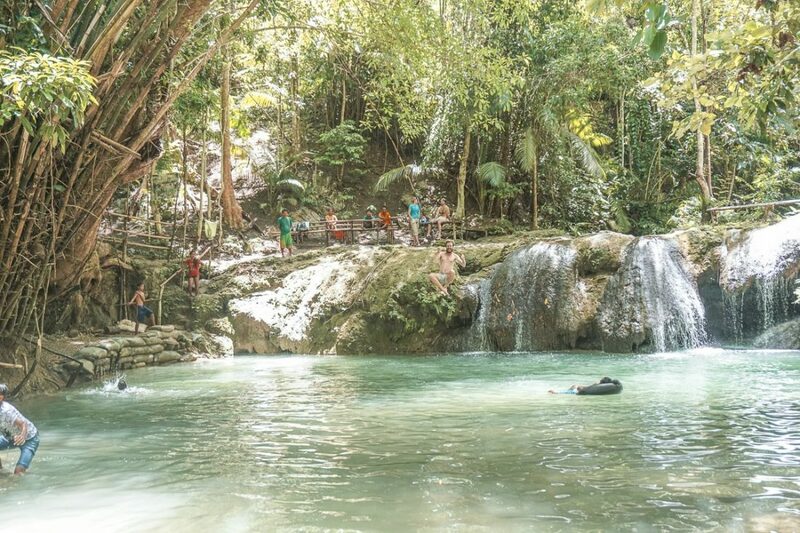 Close to the town Lazi are the popular Cambugahay Falls. You can’t miss it – there are plenty of scooters at the entrance. Offering all kinds of rope swings they are the first address for most tourists. So be prepared to share this amazing sight with a big crowd. You can either come early in the morning to avoid the masses or just head up to the second or third layer of the waterfalls. We skipped the first one, which offers rope swings from wooden towers and walked straight to the last one. Although there were many other tourists we could enjoy a spot to ourselves watching the locals perform the most amazing jumps. Flips and backflips, alone or 3 at the same time. If you want to do unlimited rope swings you have to pay an extra fee of 50 Pesos at the swing. Located in the middle of Siquijor Mount Bandilaan is easy to access from either point of the island. We choose to end our second day at Siquijor and headed to the top of the mountain after visiting the Cambugahay Falls. 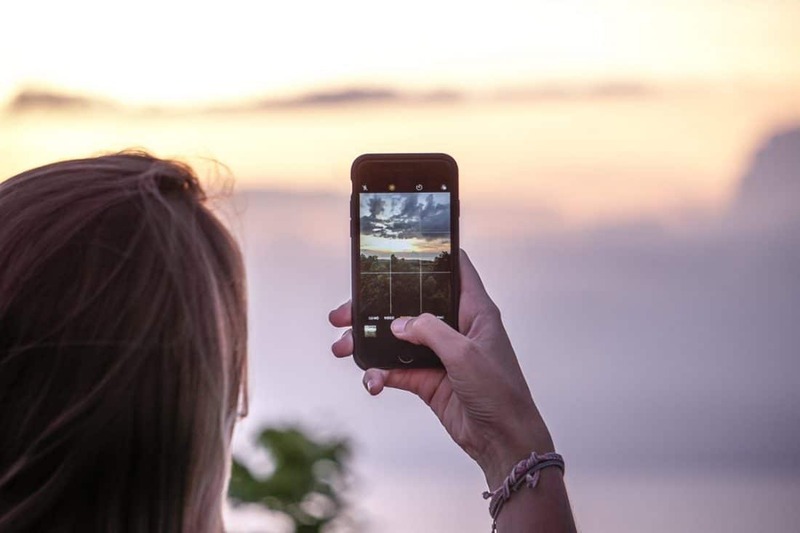 From a plateau on top of Mount Bandilaan, you have a 360 degrees view over the whole island and it offers an incredible sunset view. We stopped too early wandering around and almost missed the sunset. There will be a small stairway next to the street which leads all way up to the platform (sadly it’s not marked in the map). We were told that Kagusuan Beach is the most beautiful place to spend a day at the beach. However, during our stay on Siquijor it was closed. Locals told us that the owner of the land leading to the beach is on vacation and that’s why the gates are closed. So we weren’t able to visit this beach. Salagdoong Beach was one of the beaches we knew we had to go even before our arrival at Siquijor. We saw so many pictures on Social Media and couldn’t wait to see this famous cliff jumping point ourselves. Well, to be honest, it did not live up to our expectations! This was the most crowded beach we’ve been at. We flew our drone around 5 PM, that’s when most of the other guests started to leave. Anyhow, the cliff jump is awesome, but in our opinion, the rest of the beach is not worth a day trip there. A positive surprise was that the beach has showers, to rinse off the salt water. With a map from our Tricycle driver in our hands, we explored the island and suggest to separate your 3 days stay as following. We loved their breakfast so much we came here twice in a row and the owners, as well as the staff, are super friendly and helpful. 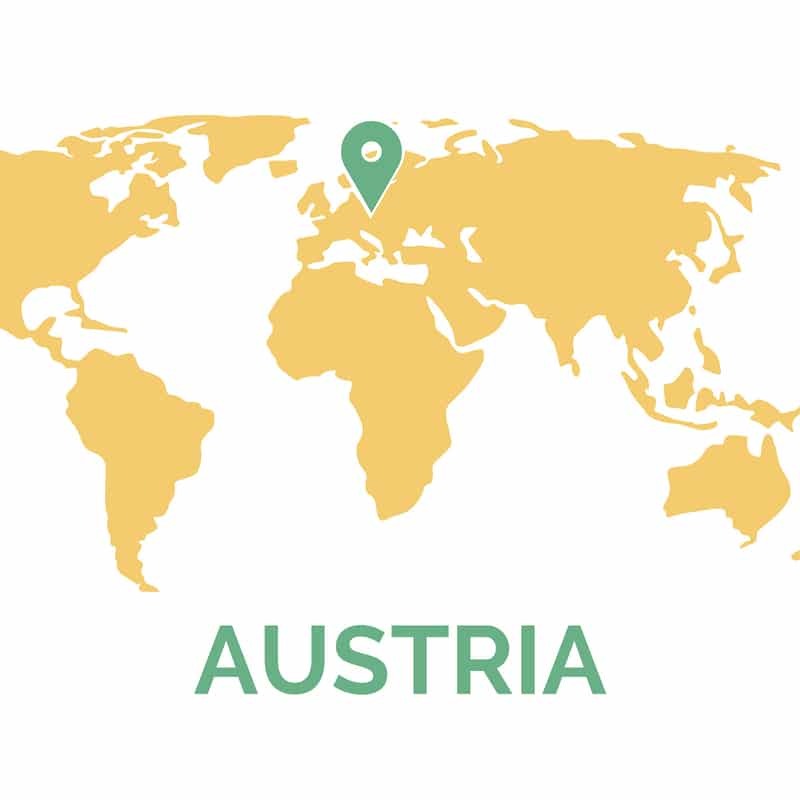 Great place to meet people and eat delicious food! We were super lucky to find Laverne’s cozy hut for our unique time on Siquijor. Sadly we didn’t meat Laverne because she is working in another city but her hospitable family gave us the warmest welcome and helped us with everything we needed. We will definitely stay at the cozy hut during our next time on Siquijor! Check out Laverne’s Airbnb here.